The ARM-based Mediatek MT6750 SoC (System on a Chip) is a mid-range mobile processor announced in Q2 2016 for smartphones and tablets (mostly Android based). It integrates 8 ARM Cortex-A53 cores consisting of 4 high-performance cores clocked at up to 1.5 GHz plus 4 low-power cores clocked at up to 1 GHz each. Furthermore, the SoC integrates a Cat. 6 LTE radio and an ARM Mali-T860 MP2 GPU with 802.11n WiFi and Bluetooth connectivity. The integrated GPU is the modern ARM Mali-T860 MP2 (two clusters) clocked at up to 520 MHz. It should be able to run all current Android games. 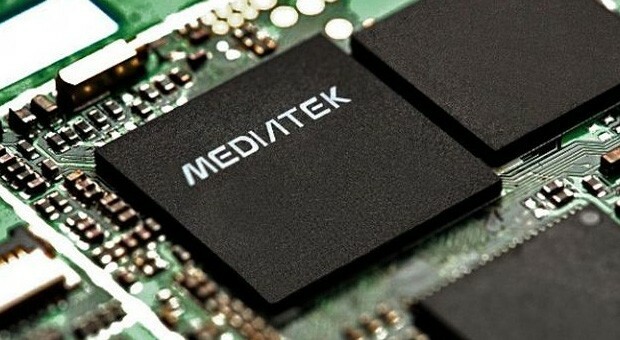 The Mediatek Helio P10 MT6755 is a mid-range ARM SoC for smartphones and tablets that was available starting in Q3 2015. The octa-core processor includes eight 64 Bit Cortex-A53 cores clocked with up to 2 GHz. Furthermore a ARM Mali-T860 MP2 graphics card with up to 700 MHz and a LTE Cat. 6 modem is integrated. The performance of the CPU cores si similar to the Kirin 930 and therefore in the mid-range of smartphone SoCs in 2015 and 2016. The SoC is manufactured at TSMC in 28nm (HPC+) and also suited for smartphones (e.g. the Elephone P9000).